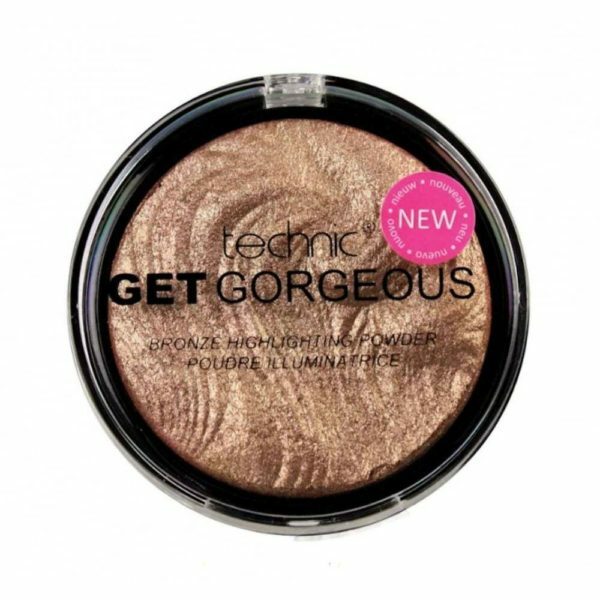 Use the Technic Get Gorgeous Bronze Highlighting Powder to highlight, sculpt and define your face for a sunkissed look. 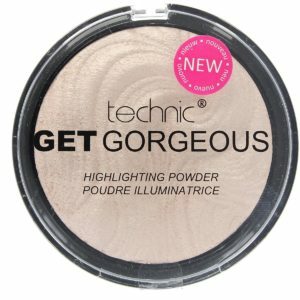 This powder glides on to your skin smoothly and evenly with buildable coverage that lets you customise your glow. Its lightweight easy to use shimmering formula can enhance your cheeks, highlight your eyes and create a fabulous pout. A must have makeup item for every girl!